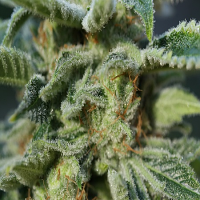 GG#4 is one of the best-sellers in the U.S. nowadays, a favorite for growers with a taste for big buds loaded with trichomes, make it an ideal strain for extracting Rosin, Wax or Hash. 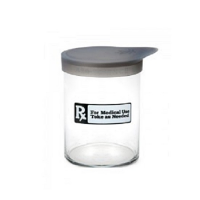 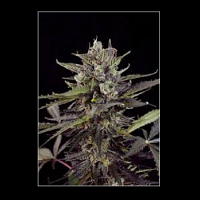 Gorilla Glue #4 Feminized Cannabis Seeds by BlimBurn Seeds: GG#4 is one of the best-sellers in the U.S. nowadays, a favorite for growers with a taste for big buds loaded with trichomes, make it an ideal strain for extracting Rosin, Wax or Hash. 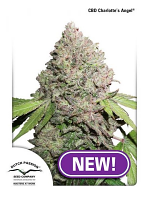 Gorilla Glue #4 is a 50% indica and 50% sativa hybrid variety that brings together the delicious genetics of Chem Sis, Sour Dubb and Chocolate Diesel, making it an extraordinarily potent strain. 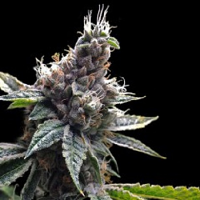 We at BlimBurn Seeds have selected the finest specimens of Gorilla Glue #4 for you to grow at home, so that you may enjoy its intense cerebral punch, immediate euphoric effect, and absolutely relaxing buzz. 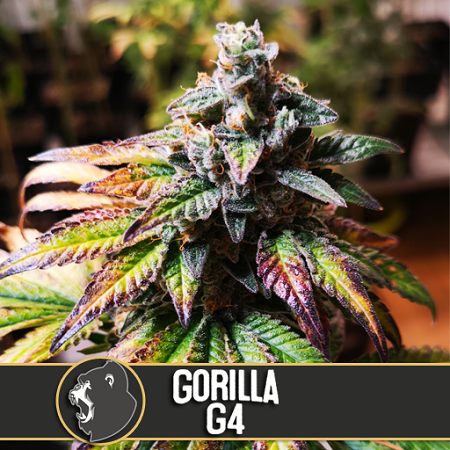 The complex flavors of Gorilla Glue #4 are a play on the smoker’s palate, combining piney undertones tones with a spicy aftertaste and soft cherry hints. 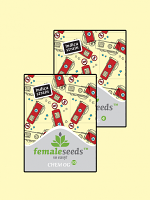 Its sandalwood-flavored smoke is just ideal.